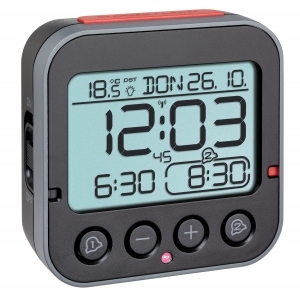 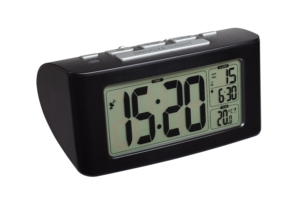 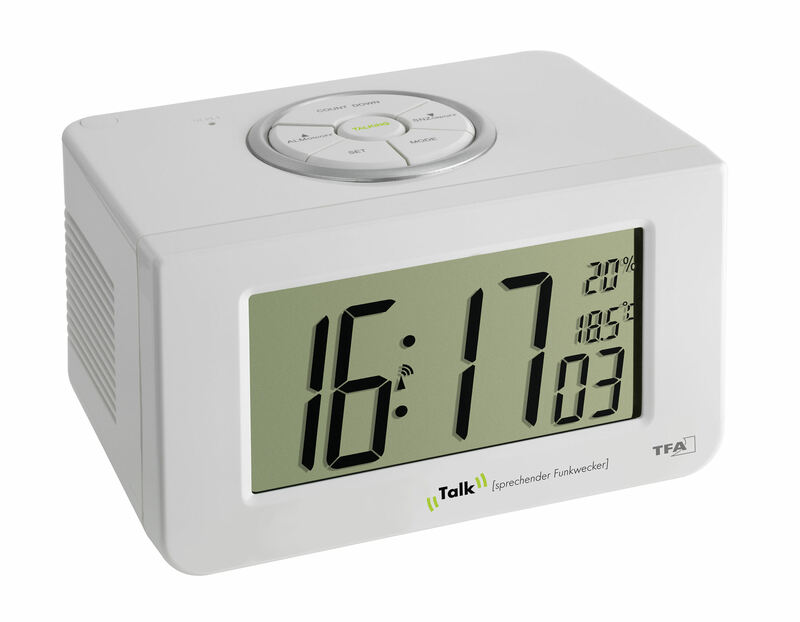 "It’s seventeen past four, the temperature is eighteen point five degrees Celsius, the humidity is twenty percent"
Ingenious as everyday help for blind or visually impaired people – this alarm clock from TFA speaks with you! 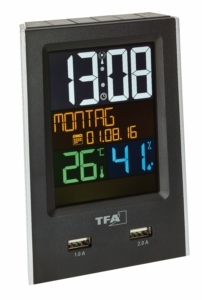 The high-quality German voice chip is very clear and easy to understand. 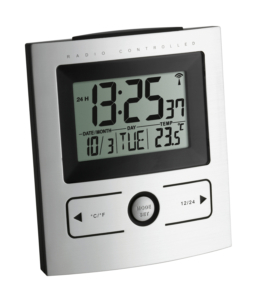 Also, the setting of various functions is facilitated by a voice output. 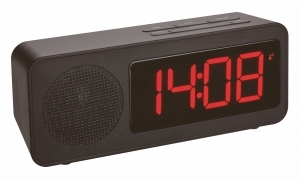 With the precise to the second radio-controlled clock, you’re sure to wake up and the snooze function allows a gentle waking-up. 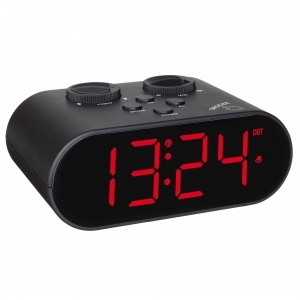 The useful timer function wakes you up after a nap or reminds you of an upcoming activity.